Established in 1869, the University of Nebraska is a public research university located in the city of Lincoln, in the state of Nebraska. It is the state’s oldest university. The university has three campuses: City Campus, Nebraska Innovation Campus and East Campus. The university comprises of 10 schools: Agricultural Sciences and Natural Resources, Architecture, Arts and Sciences, Business, Education and Human Sciences, Engineering, Hixson-Lied College of Fine and Performing Arts, Graduate Studies, Journalism and Mass Communications and Law. It offers more than 280 undergraduate, pre- professional programs and graduate programs. 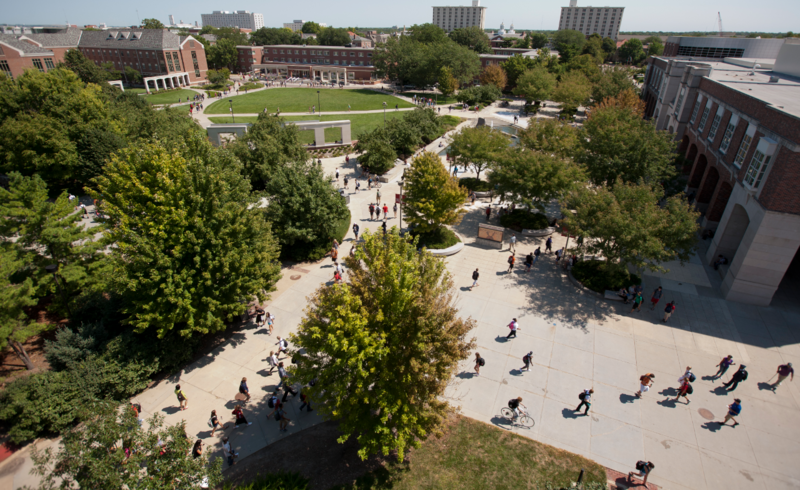 The most popular programs at University of Nebraska includes Business, Management, Marketing, and Related Support Services; Engineering; Agriculture, Agriculture Operations, and Related Sciences; Communication, Journalism, and Related Programs; and Family and Consumer Sciences/Human Sciences. University of Nebraska utilizes a semester based academic calendar. The total student population at the university is more than 25,200 of which over 20,100 students are enrolled in the undergraduate programs. The student to faculty ratio at the university is 21:1 and the acceptance rate is 75%. Nebraska is a member of the Big Ten Conference and the Big Ten Academic Alliance. Carnegie Foundation for the Advancement of Teaching classified the university as the "Doctoral Universities: Highest Research Activity". The cost of living in Lincoln is said to be low and it’s said to be the 7th best city for the college students to live. Lincoln also ranks 3rd in the US for quality of life. As an agricultural economics major, you'll take classes that focus on economic and financial principles. Combined with agricultural science classes, these courses will help you analyze issues in agriculture, business, government, and many other areas. You'll gain skills in planning, evaluation, and management. The courses in accounting are designed to give business students a basic proficiency in accounting as an analytical tool for understanding business and public affairs and to develop essential theory and application for those specializing in the field. The actuarial science program offers courses covering the learning objectives described in the Education section of the Society of Actuaries (SOA) website (www.soa.org) for the professional Actuarial Examinations covering Probability (P), Financial Mathematics (FM), Actuarial Models Financial Economics (MFE), Actuarial Models Life Contingencies (MLC), and Construction and Evaluation of Actuarial Models (C). The major offers courses in copywriting, layout, media planning, graphics, campaign development, research, management, coding, and strategic communications. The curriculum is designed to emphasize strategy, planning and implementation in creative problem-solving. 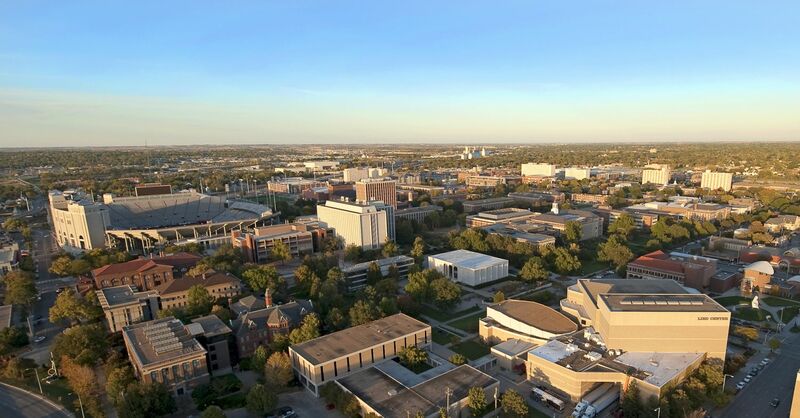 The annual cost of living at University of Nebraska, Lincoln is USD 12,000 approx.